天満屋岡山店での個展始まりました。 Personal exhibition started in Okayama Tenmaya. My personal exhibition in Artspace,Okayama Tenmaya. 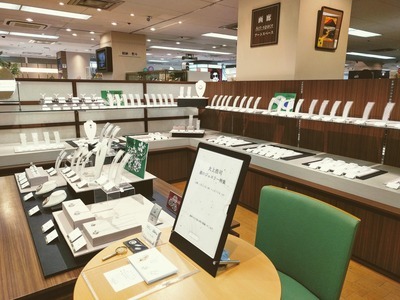 In this exhibition,I displayed silver works only. Until the17th of this month.